Of all the fine arts, hand-blown glass definitely deserves a special place when it comes to beautiful objects made by human hands. 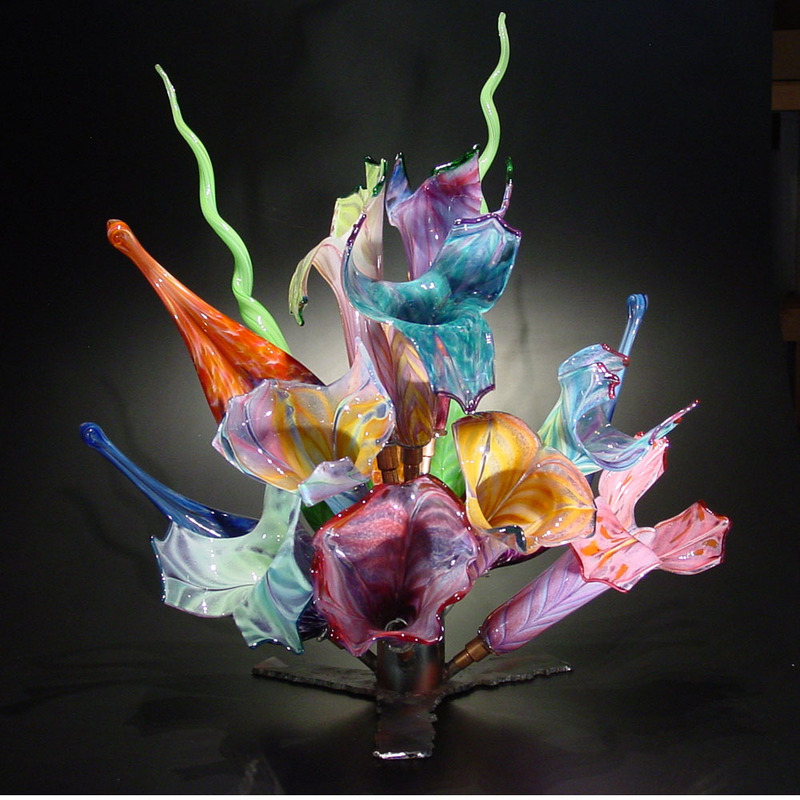 The technique of hand-blown glass is one of the most personal expressions of an artist’s vision, requiring them to literally breathe life into their creations. 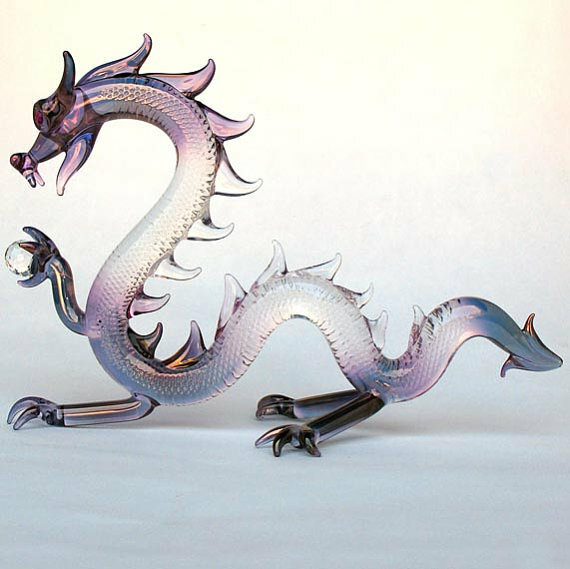 Check out these amazing pieces of hand-blown glass. This eye-catcher sees colourful blooming flower vases extending out in every direction – a real conversation piece made in Oregan. These ones are neat. 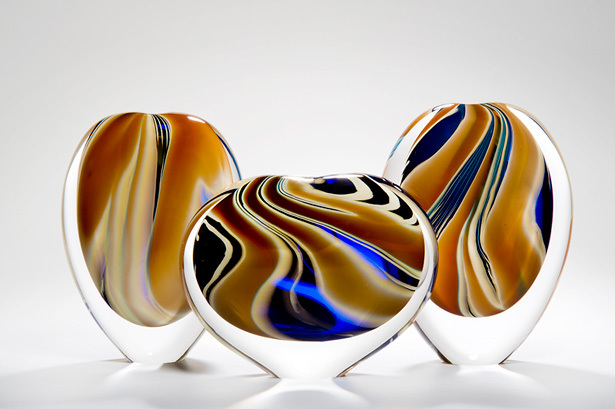 These glass-blown balls are traditionally made by Japanese fishermen to keep their nets afloat. Though this practice isn’t followed any more, the glass floats can still be found drifting in the Pacific Ocean. The earliest floats were made out of recycled items, such as used sake bottles. 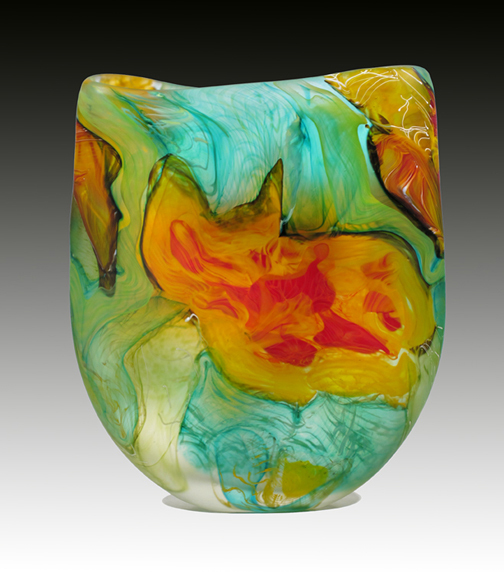 Blown by an artist New South Wales, Australia, this gorgeous vase sports a variety of colours that swirl together, like a celestial image, with a mixture of earthbound beauty from the tropical forest the artist lives near. These hand-blown candle holders come from Turkey. 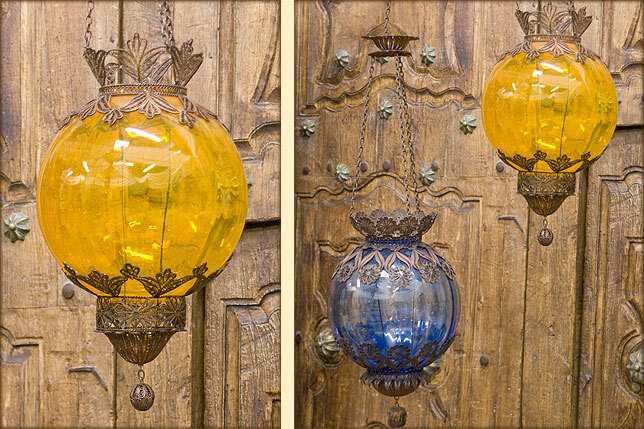 They mix in the ancient styles of Europe and Turkey into one beautiful object, merging hand-blown glass with hand-molded brass and copper. These pieces simply command your attention. Produced by a British artist, they use a beautiful blue hue that is as pleasant to look at as it is slightly mysterious. Made from a studio in the African nation of Swaziland, these pieces capture the grace and beauty of the humble water buffalo. 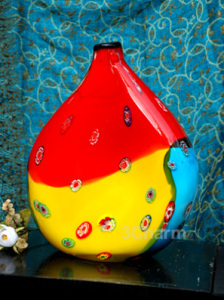 This modern-style vase was hand-blown by an artist in China using exquisite murano glass. Created in California, this is a hand-blown serpentine glass crystal ball that has an energy of its own. This marvellous piece is made from special borosilicate, 24 karot gold and cut crystal.